Afrikaans is her fourth language, but Nolwazi made waves at this year’s national ATKV spelling competition. God gives his hardest battles to his strongest soldiers. When I wash the dishes, I learn the words and I think when you’re determined you can do anything. The reason for her success? Expanding her vocabulary by reading each of her bilingual dictionaries every day. Nolwazi, a Grade 10 learner of the Patriot High School in Emalahleni won first prize in the ATKV spellathon competition. Nolwazi is also fluent in English and Xhosa and lives with her parents and brother. Nolwazi's mother recently had a stroke - which paralyzed her right arm - which resulted in Nolwazi having to assist with household duties. 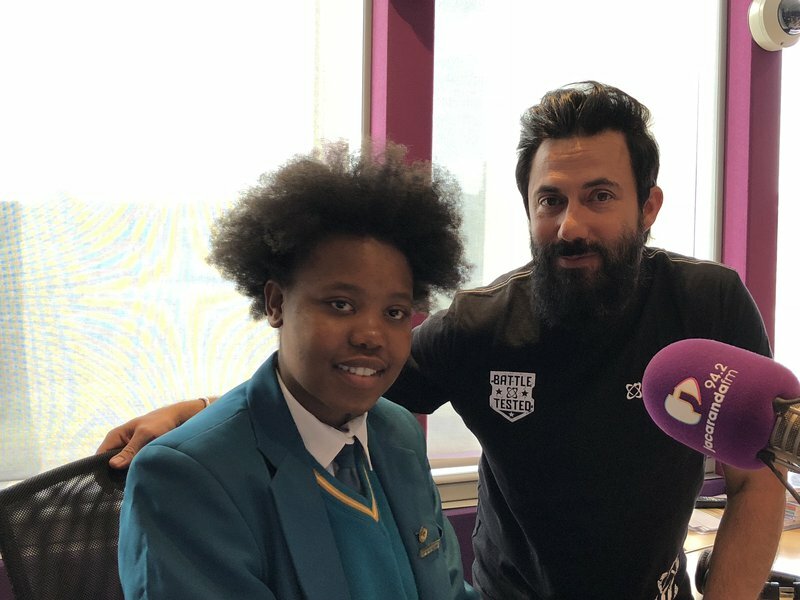 She joined the Breakfast with Martin Bester team to discuss her life, passion for Afrikaans and how she prepared to win the Spellathon.